From the reputation of “Klong Jao ​​Resort” located in a peaceful canal. One of the first resort’s myths. Born on Koh Kood Became the beginning of “Analay Resort“. There is a private beach. It is located in the Gulf of Thailand. Koh Kood is one of Thailand’s four largest islands, making it one of the most popular tourist destinations in Thailand. Not far from “Analay Resort” you can rent motorbike to visit Klong Chao Waterfall. To see giant trees Go to war warship Or to visit the fishing village of Ao Yai. You will experience the fishing lifestyle. Impress with smile All in all, Koh Kood. Short Description: From the reputation of "Klong Jao ​​Resort" located in a peaceful canal. One of the first resort's myths. 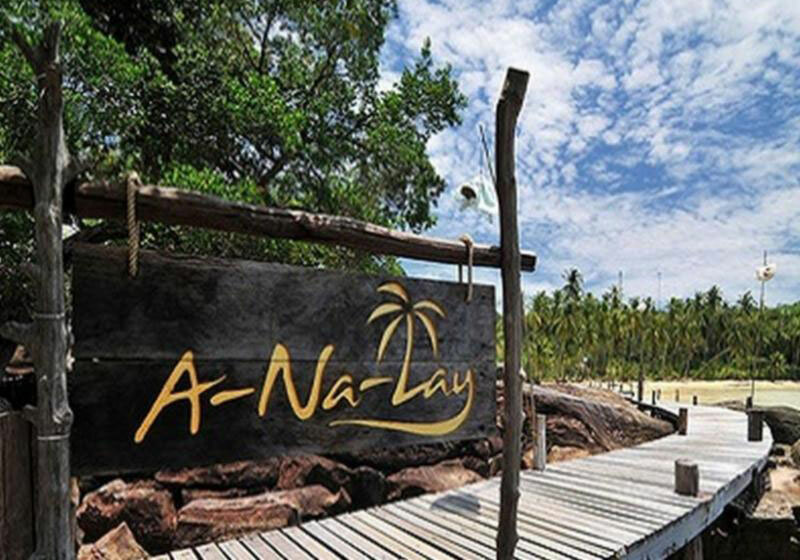 Born on Koh Kood Became the beginning of "Analay Resort". There is a private beach. It is located in the Gulf of Thailand.